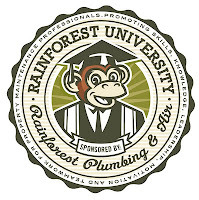 When a Rainforest Plumbing & Air technician arrives at your home or business, he signs an UP-FRONT AGREEMENT in front of you promising to be up-front with all the key points of the service call. Everything about your service, repair or installation is detailed for you in the UP-FRONT AGREEMENT so there are no surprises. You have the opportunity to agree to everything up-front before any work begins and then sign-off approval of completed work before the technician leaves. We believe so much in this concept that it takes center stage in our entire company culture. We know you have many choices, but there's only one with the UP-FRONT GUARANTEE! to your satisfaction for a fair price that you can agree to Up-Front. 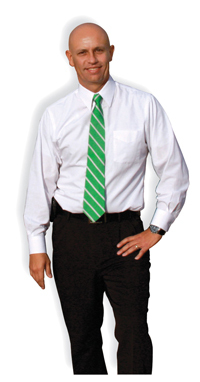 West Valley: 6223-572-6614 | FREE ESTIMATES!